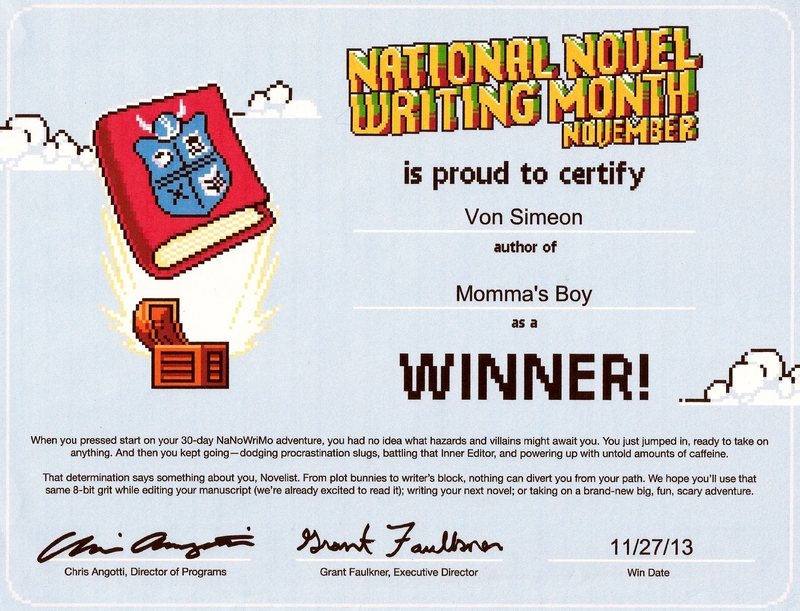 Von’s action fiction novel, I Blew Up Juarez, is scheduled for release in e-book and paperback format February 2014! On Facebook? Follow IBUJ’s Book Page for excerpts, artwork, marketing and promotions! 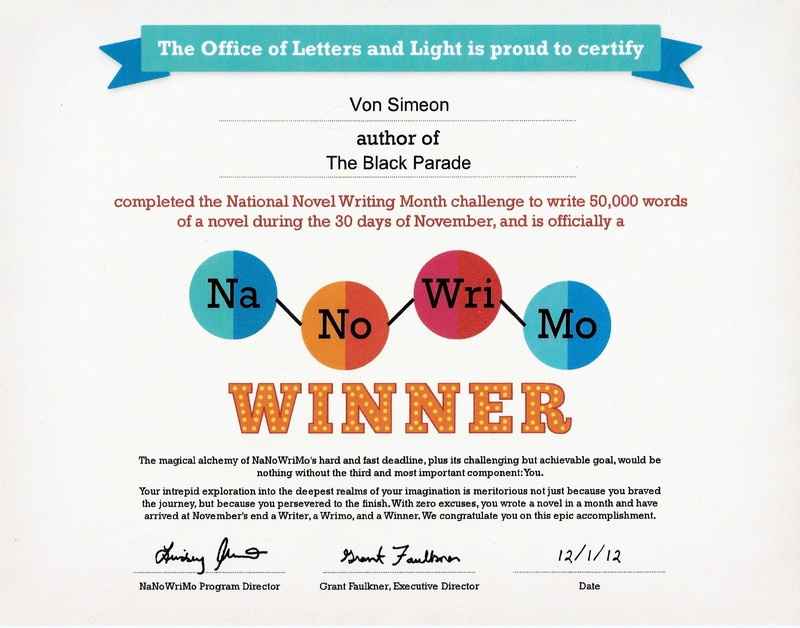 Von has competed in and WON the last two National Novel Writing Month competitions! Her 2012 win was completed in a record 19 days. Enjoyed your reading so much, I was caught up in the story and then … it ended. Oh yes, you did say you were just reading a chapter. Looking forward to your release. Yes! My want is to pull you in and keep you there. Soon my lovelies, soon….